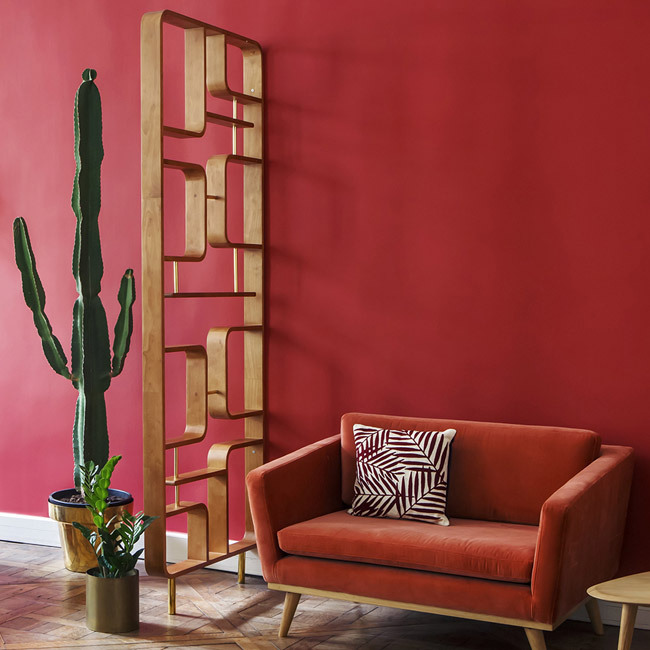 This 'A' Room Divider by &New is a contemporary design but we reckon it'll look right at home alongside your favourite midcentury pieces. 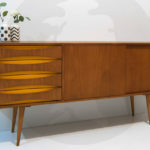 If you need some extra storage for your living room, this 1960s midcentury teak room divider could be just the thing. 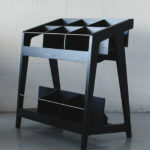 A dual purpose object, but this Antonn wall shelving unit or room divider will add a midcentury touch to your room no matter how you use it. 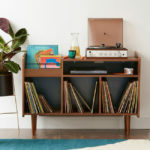 With a similar look (and sadly price bracket) as Orla Kiely's furniture range, is the equally wonderful Dixon Modular Storage Unit by Dare Studio. I probably wouldn't want this Showgirl Room Divider splitting my lounge from my dining room, but it could work to divide up a bedroom into a sleeping area and dressing room.